The 2018 Pokémon Championship Series season dates and events have been announced, as well as the dates for this year’s Pokémon European International Championships, which will take place at ExCeL London on 17–19 November 2017. 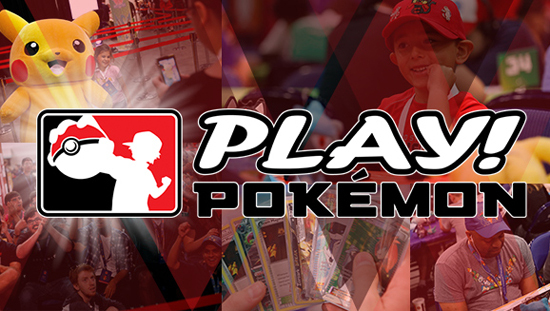 The Pokémon Championship Series is the official competitive program for Pokémon Trading Card Game and Pokémon video game players. The best of the best compete throughout the season to win fantastic prizes and for the chance to be crowned the Pokémon World Champion.